Due August 28, the follow-up to 2013’s “Aftershock” was recorded at NRG Studios in Los Angeles with long-time producer Cameron Webb. 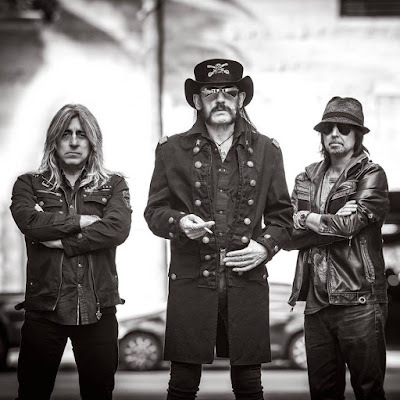 Motorhead recently launched a series of summer European dates, following which they’ll kick off a North American tour with Anthrax in mid-August. The band recently announced shows for a 40th Anniversary European Winter tour, which will start on November 15 at Le Zenith in Paris.